It was a perfect match! 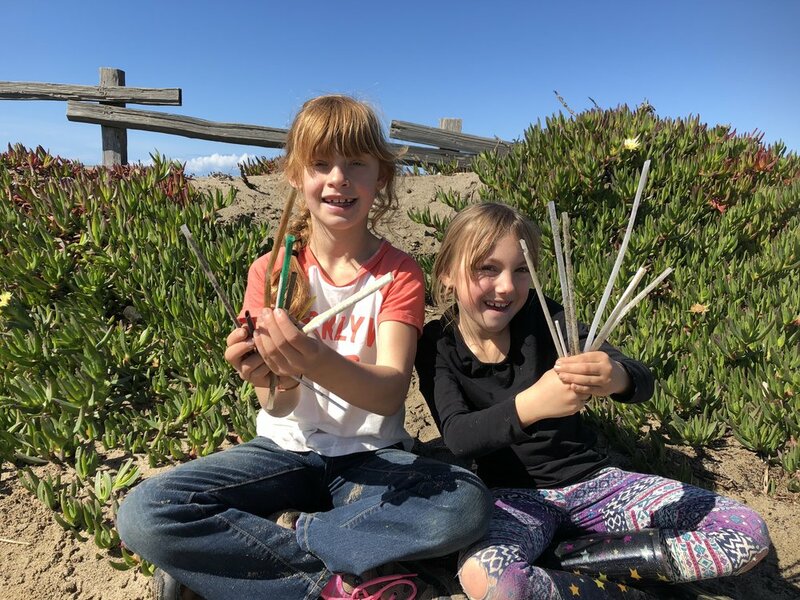 In the summer of 2017 EAC's college interns designed a project for West Marin to reduce plastic straw use. EAC shared our resources and agreed to sponsor the project and teamed Viola up with another local third grader, Reese. Since starting the project the girls (and staff) have met with several local businesses and Marin County District Four Supervisor. Stay tuned after the summer for more updates! * Some of our allies in the disability community need straws. Those who have had a stroke, or have autism, MS, or another life changing physical issue may need a straw. Please ensure alternatives are available. 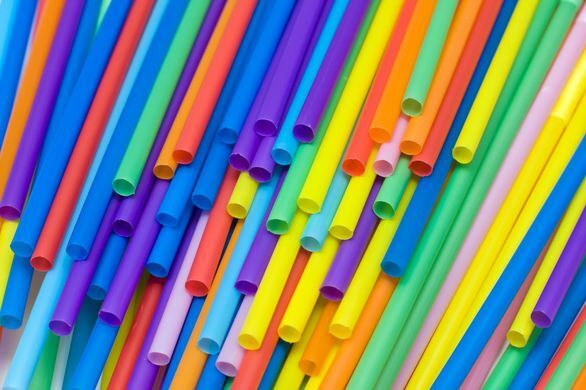 "500 million straws are thrown away in the US every day. Straws may seem not that important but they don’t biodegrade, they just get broken into smaller pieces, which get eaten my marine animals. We need to stop using plastic straws." 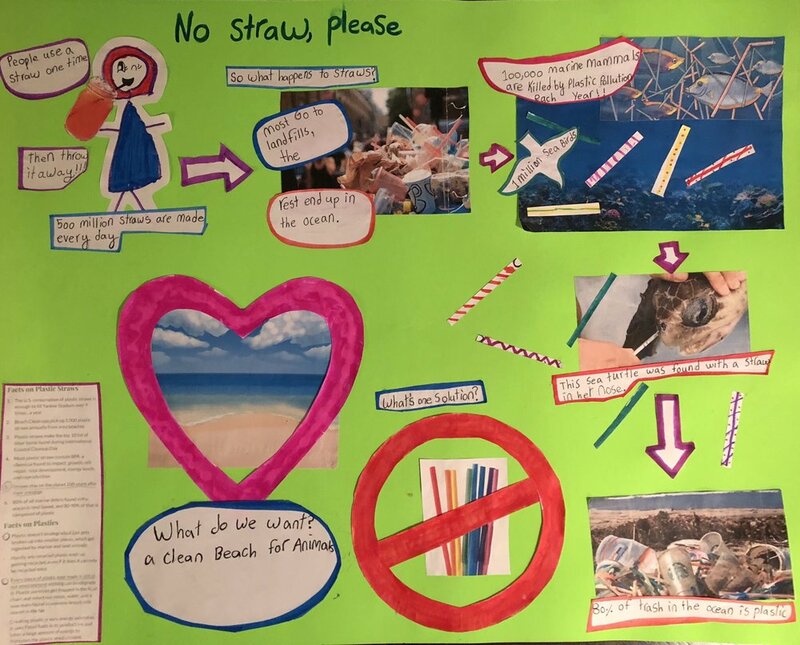 Visit The Last Plastic Straw to learn more about the impact of single-use plastic straws on the environment. 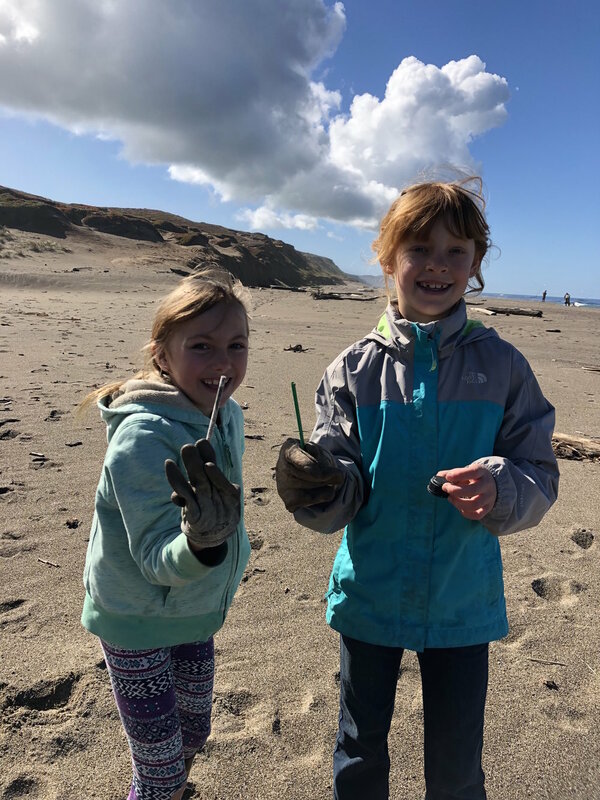 Join Viola, Reese, and their classmates in signing a pledge to remind your waiter, "No straw, please". * Commit to using eco-friendly reusable straws like metal, bamboo, glass, or paper when you want a straw at home, and Bring Your Own Straw (BYOS). 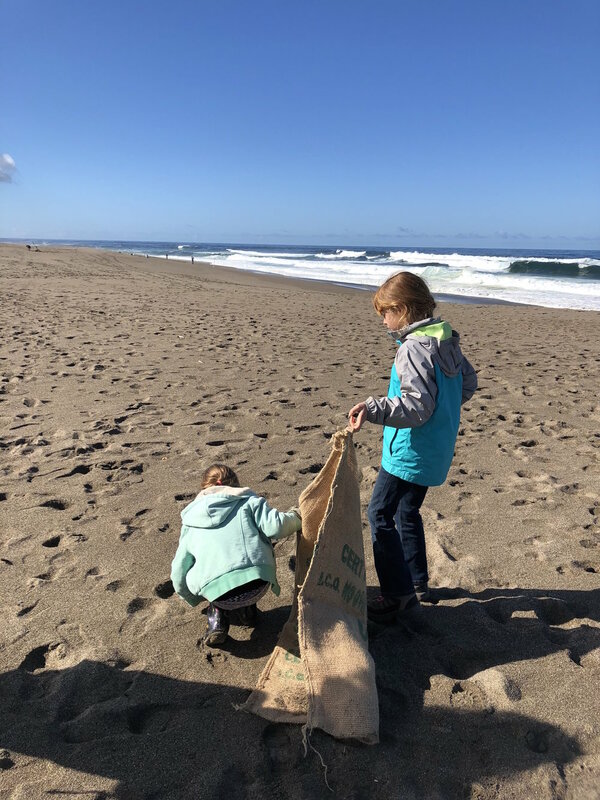 You'll be joining thousands across the U.S. in pledging to reduce single-use plastics that end up in our marine environment. Many businesses are up to the challenge! 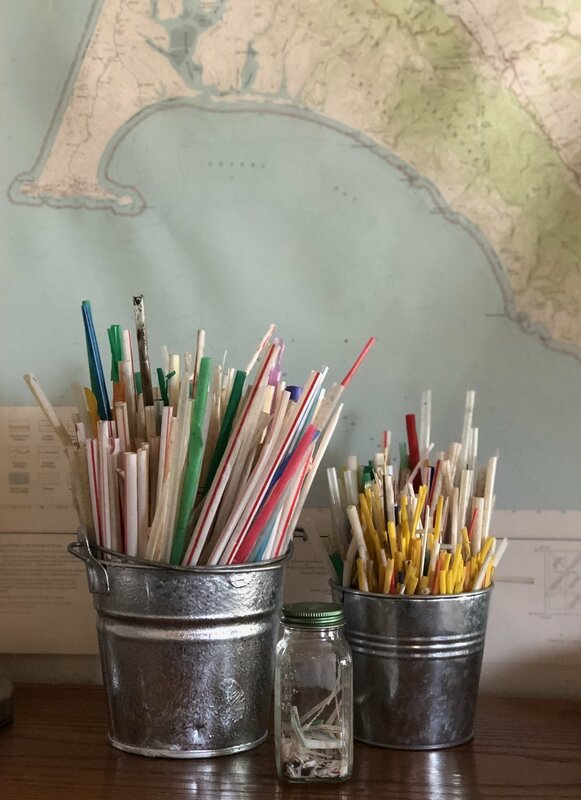 Thank you to Hog Island Oyster Co. for your pledge to use paper straws! 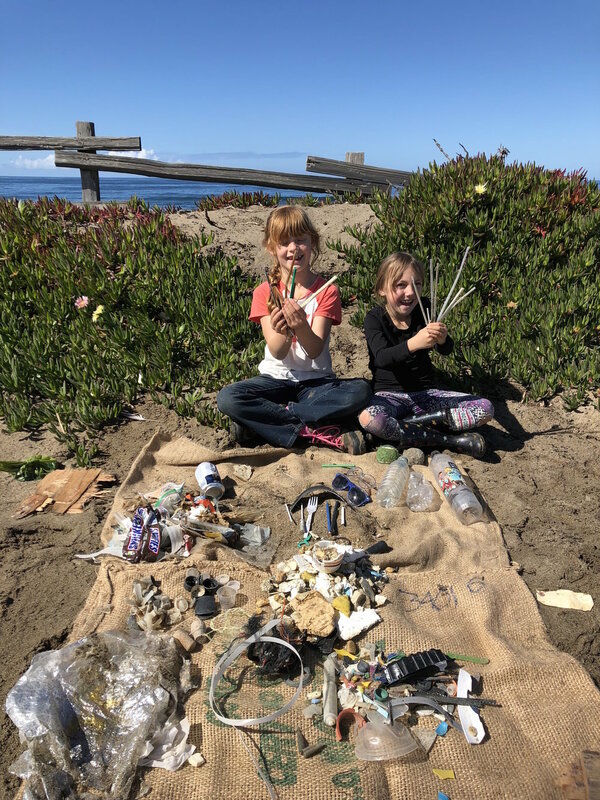 Check back here for a map of restaurants as the girls secure more commitments from local restaurants -- and make sure you let your favorite restaurant know that you appreciate their commitment to cleaner oceans.